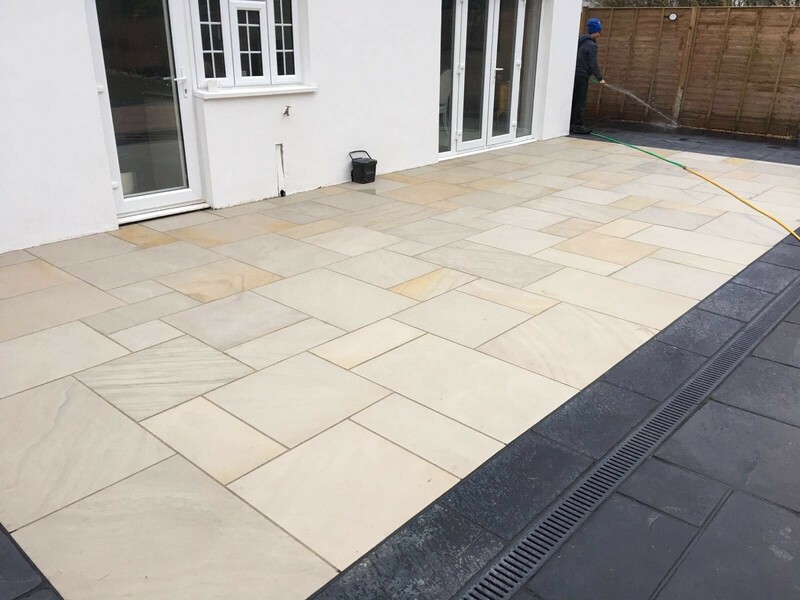 Honed Mint Sandstone is a popular sandstone used in the UK due to its appearance and versatility. This honed and very smooth stone can be used internally or externally. Predominantly buff /yellow in colour its natural charm, character and subtle light shading give it a timeless beauty. This stone looks attractive in any setting.